HDFC Bank on Thursday said it has deployed a humanoid robot called IRA 2.0 (Intelligent Robotic Assistant) to guide and interact with customers at its Bengaluru branch. The humanoid will answer bank-related queries, frequently asked questions, and guide clients inside the branch using voice-based navigation. The humanoid, the bank said, was developed in collaboration with technology partners Invento Makerspaces and Senseforth Technologies. The deployment of the humanoid follows the January 2017 unveiling of the lender’s first humanoid called IRA in a Mumbai branch, which was later moved to Kochi. HDFC Bank also said that it was launching its own electronic virtual assistant (EVA) on Google Home speakers and Amazon Echo speakers accessible via Google Assistant and Amazon’s Alexa, respectively. “We see a future where these technologies will complement the bank's physical network and help our employees add value to our customers," said Nitin Chugh, country head of digital banking, HDFC Bank. He added that EVA would offer the simplicity and convenience of a voice conversation to banking transactions. "Since its launch, EVA has addressed over 6.5 million queries on voice and chat-based channels with over 85% accuracy. 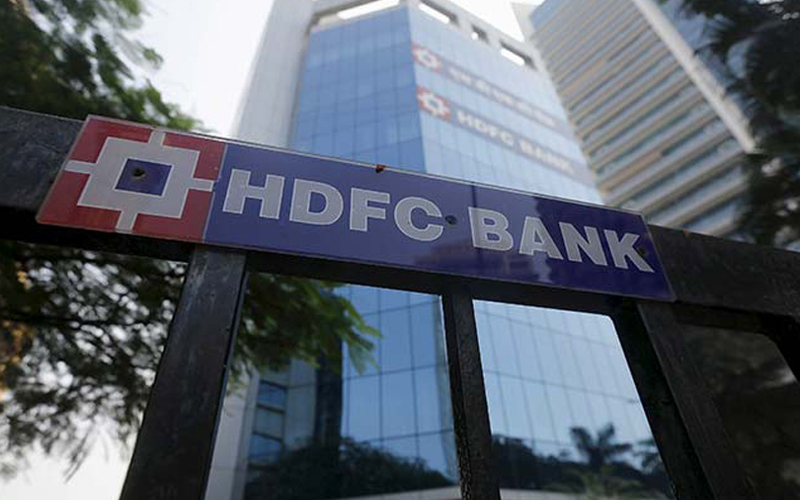 With this integration, HDFC Bank customers can now chat with EVA using voice from the comfort of their homes, without having to pick up a phone, tablet or laptop," he added. Explaining further, he said that in the first phase, customers can ask EVA on Alexa about bank’s product features, fees and charges, interest rates, and more. Customers can also enquire about how to block/unblock card, he said. "Going forward, EVA on Alexa will support banking transactions and deliver hyper-personalised services using voice," the bank said in a statement. Recently, India's banking system has seen a lot of emerging technologies such as artificial intelligence, machine learning and blockchain. Last week, ICICI Bank said that it had successfully on-boarded 250-plus Indian companies on its blockchain platform for domestic and international trade finance. “The usage of blockchain technology simplifies the paper-intensive trade finance process by bringing counterparties on the same platform, enabling decision-making in almost real-time,” said the bank. In another technology move last month, ICICI Bank had said it would pick up a bit less than 20% stake in digital payments service provider Arteria Technologies for Rs 8.68 crore ($1.3 million) in cash.